Accuflex for many years has been a trusted name in Thermoplastic hose and tubing products while serving unique and diverse markets. 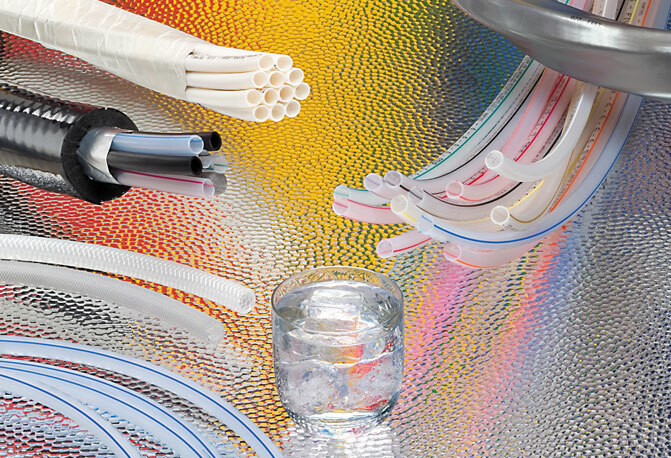 Accuflex has set the standard in the beverage industry with its new Bev-Seal Ultra(r) Series 974H Cabled Barrier Tubing / Hose Bundle which provides one-step installation. Accuflex also supplies products for the propane, plumbing and industrial markets.